Welcome to Peter Christoph Wildlife Photography, home of The Owl Whisperer. 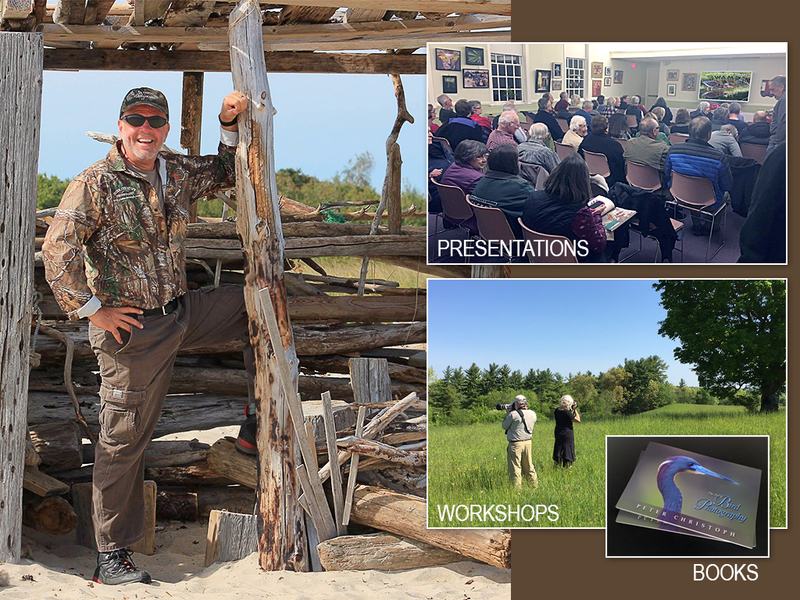 Get info on Peter’s presentations, book Peter for a talk, or take a look at the schedule to find out when Peter’s next presentation is in your area. 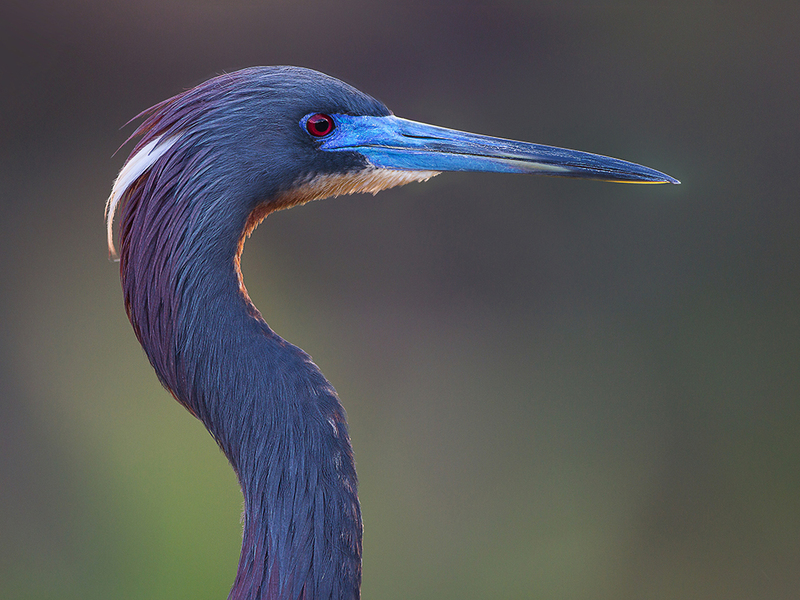 You can take one of his private bird photography workshops or request a copy of his latest book directly from the author:”The Art of Bird Photography.” Interested in purchasing a metal print? Peter’s stunning photos come alive printed in vibrant colors on aluminum! Over the course of his several years spent searching for wildlife to photograph, Peter has had the lucky opportunity to rescue several birds, including: red tailed hawks, mockingbird, grackles, mourning dove, mallards, screech owl, and barred owl. This is one of the perks of his job that he loves most. Peter Christoph, 978.549.4812, South Lancaster, Massachusetts. email crosstone@hotmail.com.